Many of us think of food as fuel that fills our bellies and nourishes our bodies, food can however also help us heal our physical afflictions. 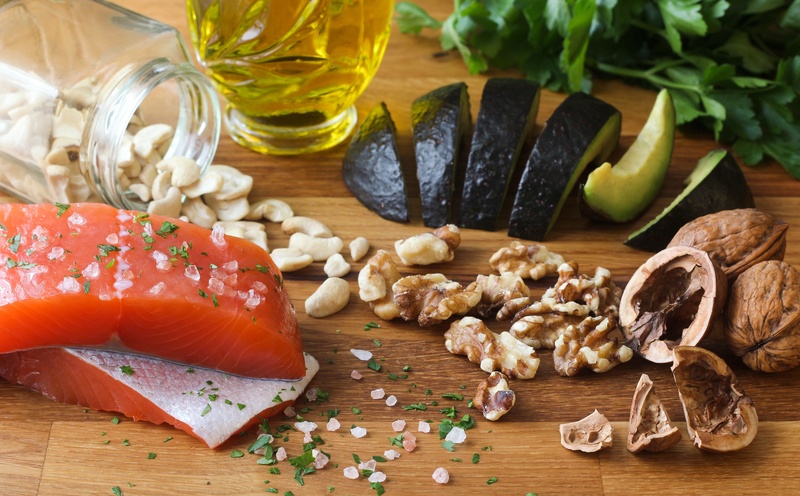 Your diet is even more vital to your health and your physical well-being if you are diagnosed with Chronic Obstructive Pulmonary Disease (COPD), most especially if you experience flare-ups every once in a while. This is because the food that you eat can either aggravate or reduce inflammation that comes as a result of COPD. 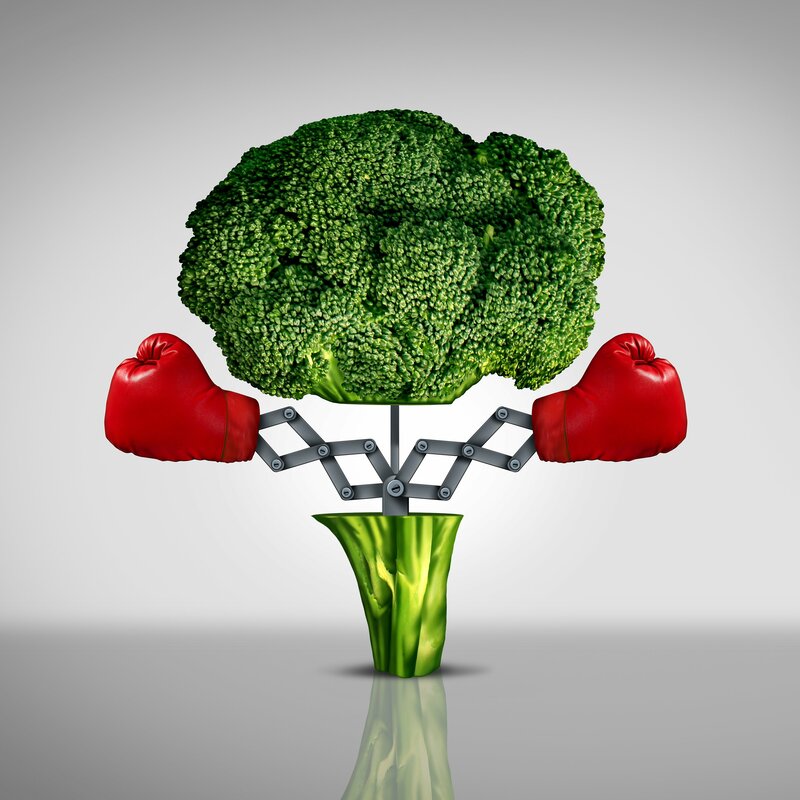 This is a guest post written by Nutritional Therapy Practitioner Kellie Hill of The Right Plan Nutrition Counseling. 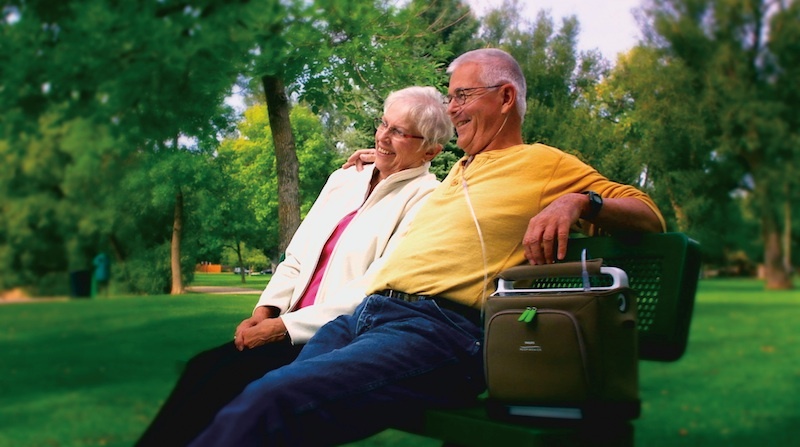 Chronic Obstructive Pulmonary Disease (COPD) affects an estimated 24 million individuals in the United States. Common symptoms include increased breathlessness, frequent coughing, wheezing and tightness in the chest. The human body uses food as energy, which is why it is extremely important that you supply your body with the proper energy by eating foods that are good for you. This is especially important when you are a patient with chronic obstructive pulmonary disease (COPD). Choosing not to nourish your body with healthy foods such as fruits, veggies, and lots of water will take a toll on your body, a horrible diet can even impact your breathing. Which is why we will be talking about the type of food groups you should nourish your body with, as well as the food groups to stay away from. 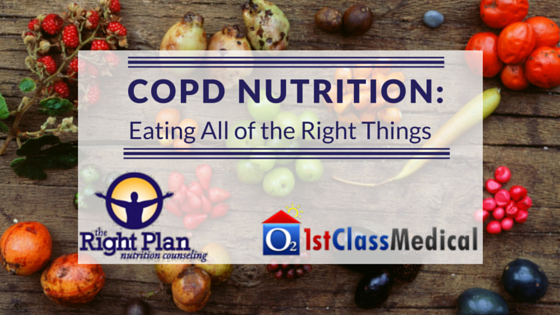 A proper diet will certainly not cure COPD but it will make your overall quality of life that much better! Patients with chronic obstructive pulmonary disease (COPD) are often surprised to learn that a diet can have an impact on their breathing and even help manage their symptoms. 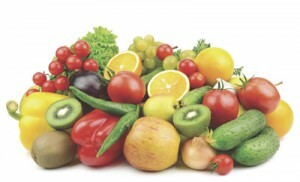 Although a healthy diet won't cure COPD, these eight foods often help soothe symptoms drastically. It is two weeks into the new year and if you haven't fallen off of the New Year's resolution bandwagon, we commend you! For those of you who have fallen victim to the resolution season and have somewhat given up on your resolution, there is no better time than now to get back in the groove. It doesn't matter if you made the resolution to lose 50 pounds or if you wanted to quit smoking, the fact of the matter is; it's never too late to keep trying. 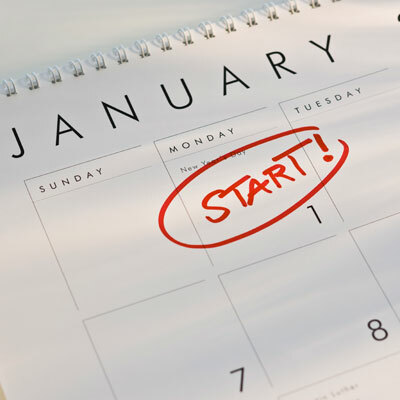 Your New Year's resolution should be a goal or lifestyle change that will benefit you in the long run.